What impact will that have on the Heroic server? Is a single-account server still planned? Do you intend to open several Epic servers? The Epic Server will be a new type of server where the characters' death is permanent in PvM but not in PvP. "A creature born from Ereziah's shadow and the Ebony Dofus, Shadow is fascinated with the void. For him, there is no half-measure or grey area: there is no life after death, only emptiness. Some heroes have been influenced by this radical way of seeing the Krosmoz: they refuse reincarnation of any sort. For them, there can only be one destination, as finale as it is eternal. Their journey is thus made that much more epic." Death is permanent in PvE (against monsters). No permanent death in PvP fights (Kolossium, AvA, alignment aggressions, challenges). 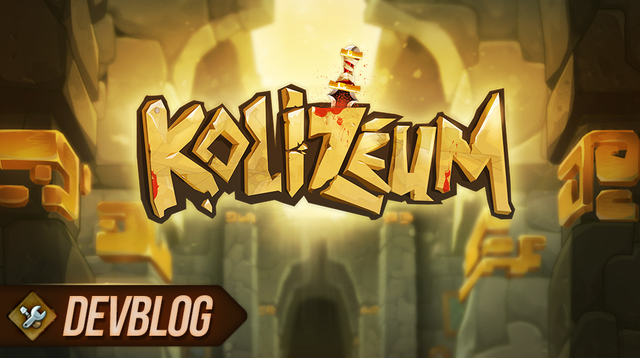 No XP gain in Kolossium (because death in PvP fights will be meaningless). Normal XP and loots (no multipliers). Doubled XP (up until the highest reached level) when playing again a character dead and brought back to level 1. No XP bonus for secondary characters. 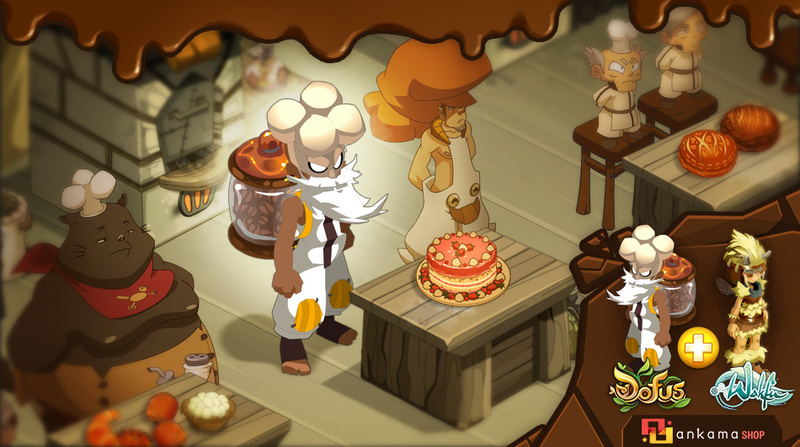 All equipments and items owned by a dead character are definitively destroyed: they are not redistributed as a bonus loot on the area's monsters. All Achievements and quests validated by a character are lost upon his death (but can be obtained again). We want to offer a different game experience with this new concept, it's a compromise between the Heroic server experience and the classic server experience. On the HS, the biggest threat doesn't come from the monsters, but from other players. That's what makes this server so singular but, at the same time, so incredibly dangerous, unpredictable and elitist. Players suffer an environment upon which they no control whatsoever. We want to offer a permanent death server but in which players would have a quasi-total control over the risks their characters can take (players decides on every risk-taking). For us, it is a server where players can test themselves against one another, but in an indirect way, by comparing their progression, their longevity, and the unlocked Achievements, for instance. As the server is a lot less dangerous than the HS, we have opted out integrating experience or loot bonuses, for us it's a classic server, except you can't afford any mistake during PvE fights (or you'll lose your character), we want this game mode to be harder and more dangerous than that of classic servers. 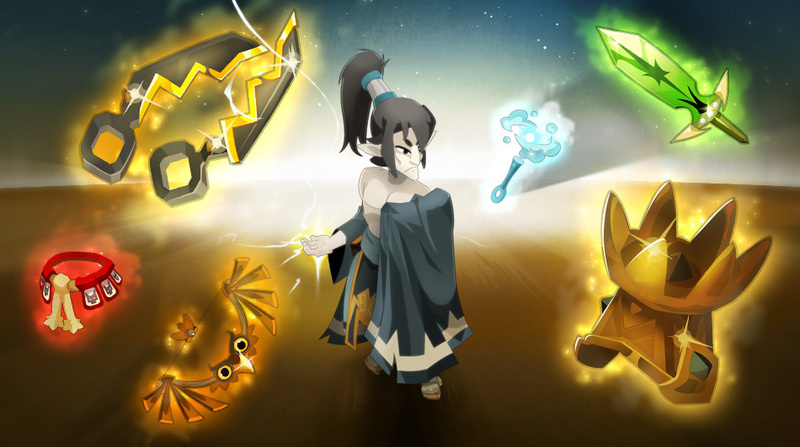 It is also a server with a high destruction (permanent destruction of the dying characters' inventories), coupled with a classic resources generation, (no loot modifier, nor reduced prices in the NPC shops, unlike the HS), the economy of this game mode will likely be very different from that of other servers, with items and resources more rare and equipments that will stay precious and expensive far longer. 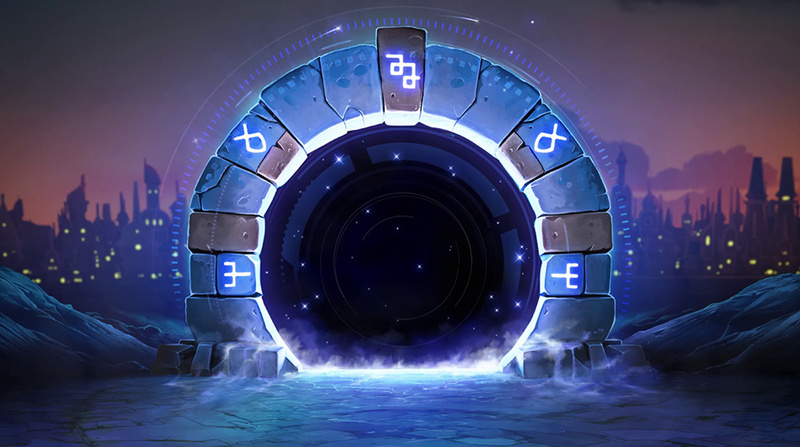 It is and International server, open to all communities (like the HS server). The server will be open exclusively to subscribers at first. 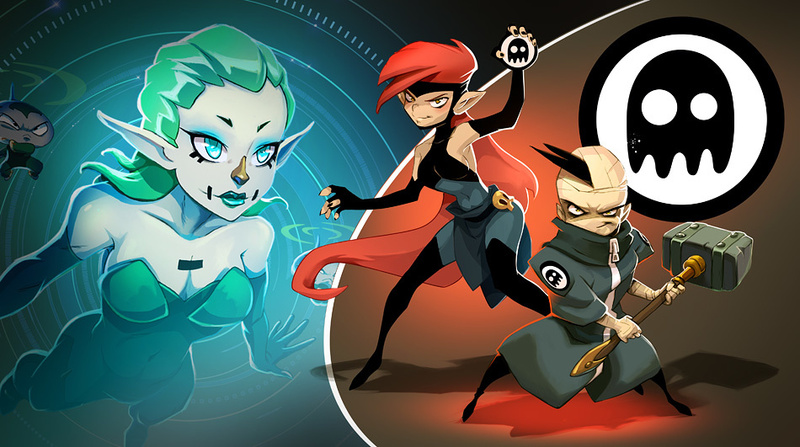 The server will not be connected to the KE for its first four months of existence. Migration to and from this server will be forbidden (it is another kind of server). 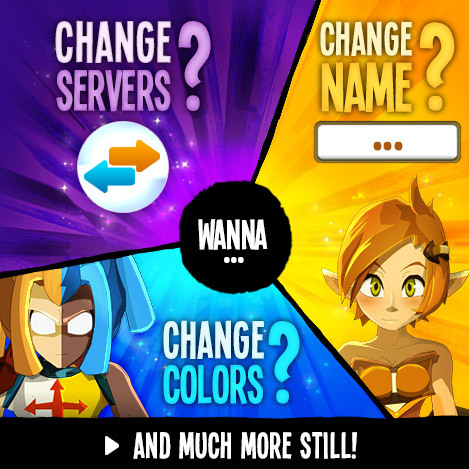 Access to it is made easier because we integrated with update 2.21 an improved handling of character slots (5 base slots for each server type) that allows players to test every game mode without having to suppress existing characters. The development of this new type of server is almost over, we are planning on a BETA phase lasting several weeks before preparing for its grand opening. It should start on Wednesday, August 13. The server's grand opening is planned for Tuesday, September 2nd. We'd rather create a new type of server than reduce the importance of PvP or its consequences on the HS. 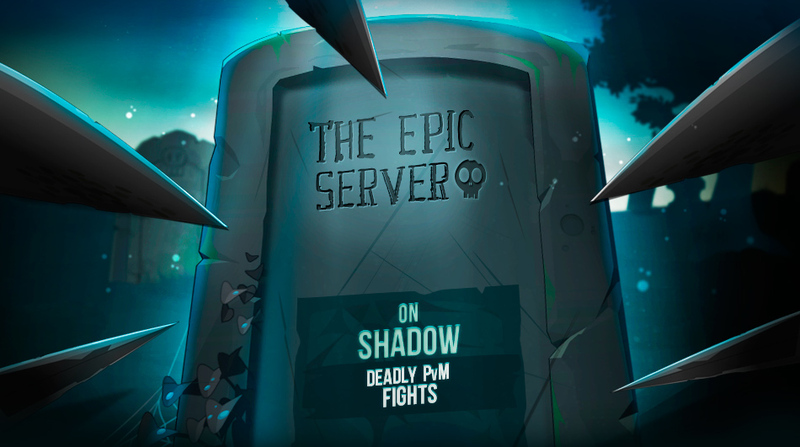 We think that the permanent death servers can be of interest to two very different publics: those who want to play in a very oppressive and unpredictable environment, with a permanent PvP death, and those who want a harder (compared to classic servers) game mode while still controlling and calculating the risks they take, all while enjoying the adrenaline rush from the challenge of permanent character death. This creation of a new type of server allows us to satisfy way more players without having to make any sort of compromise on the extreme way the HS works. It is probable that part of the current players on the HS decide to play on this future Epic server, and it is just as probable that players discover the permanent death concept of the HS by first playing on the Epic server. The Epic server is by no means meant to replace the Heroic server. The HS continues to have an important number of players, and we have no intention of closing it. We are aware that the HS is a type of server that is a lot more difficult to maintain than others but it is nonetheless a game mode that has a place in our universe. We are not planning any single-account server presently. 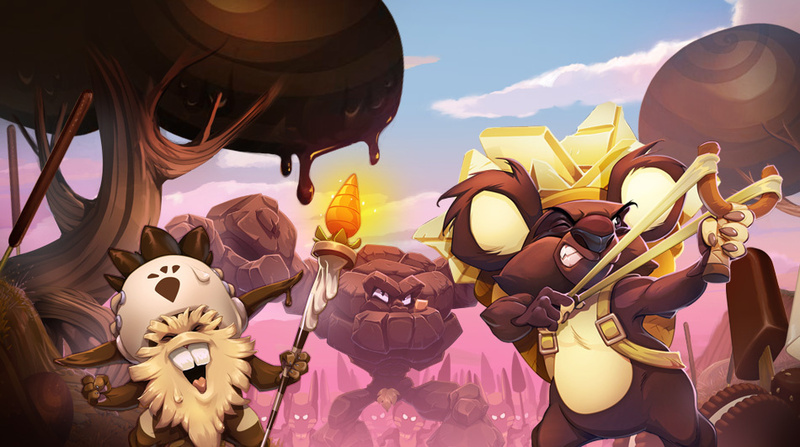 We've made several technical researches on the viability of such a server, but it is not possible to accurately forbid access to such a server to a multi-accounter because the protections against the use of several accounts at once can only be done on the level of the DOFUS client. And, as a rule of nature, every protection located on the client can potentially be averted. 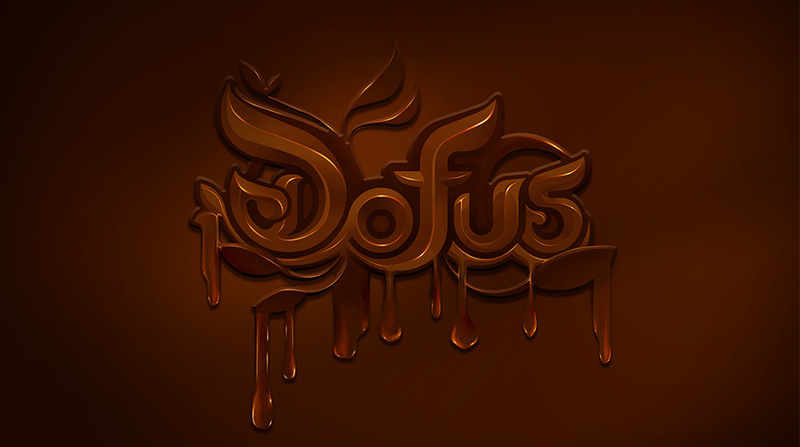 These past few years, we have decided to make DOFUS evolve in order to make the game experience of players who use a single account far easier and more agreeable (modular dungeons, random registration to the Kolossium, new functionalities made accessible to players evolving alone, etc). We intend to continue in this path in order to reduce the sometimes too wide gaps between multi-accounters and single-accounters. We are not definitively excluding the development of a single-account server, but it is not part of our priorities, nor part of our short or mid-term projects. We'll start by opening the one Epic server and then study its popularity. 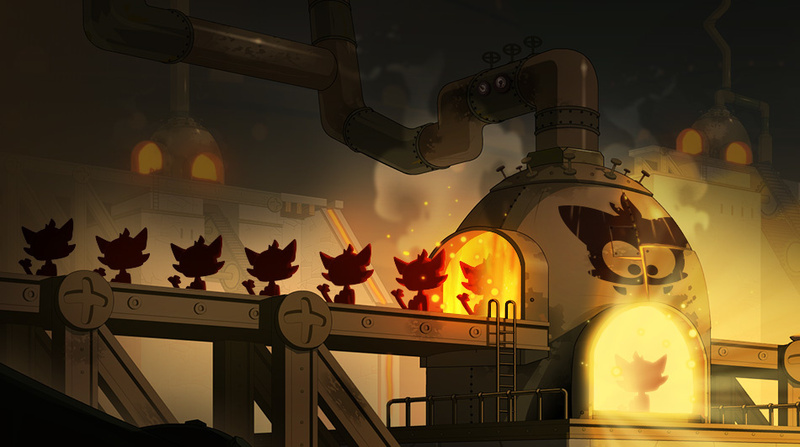 We know that an important number of players will come and test this new server, but after a few days or weeks of playing, some of them will go back to the servers they were from. So we want to be careful and not divide the community on several Epic servers if this is not a long-term necessity. The downside is that the server may not be able to welcome all the players who wish to test this game mode on release. In this case, players may be temporarily placed in a waiting queue to access this server.